It’s a special Halloween treat…or is it a trick? 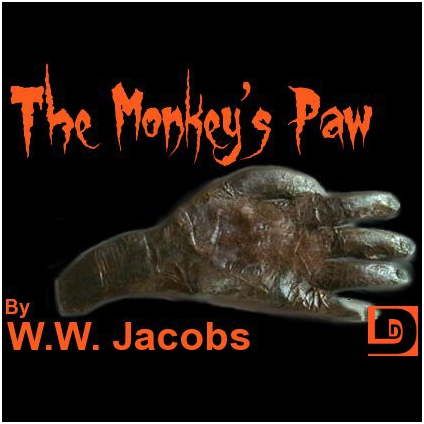 W.W. Jacobs’ “The Monkey’s Paw” was just an ordinary little paw, dried to a mummy. But if used correctly (or incorrectly), it was much more than that.